The SW-MOTECH center stand for your BMW G 310 GS increases the versatility of your machine for more secure parking on various terrain while enhancing ease of maintenance without the need for a paddock stand. The SW-MOTECH center stand for your BMW G 310 GS increases the versatility of your machine for more secure parking on various terrain while enhancing ease of maintenance without the need for a paddock stand. Robust steel construction provides sturdy support for the motorcycle and is powder coated black for enhanced durability and corrosion resistance. This high-quality center stand is designed and engineered in Germany for seamless integration with the factory original components and easy operation utilizing a built-in foot lever which increases leverage and decreases lifting effort. On the road maintenance and repairs are easier to perform as the rear wheel can be quickly lifted off the ground at any time. 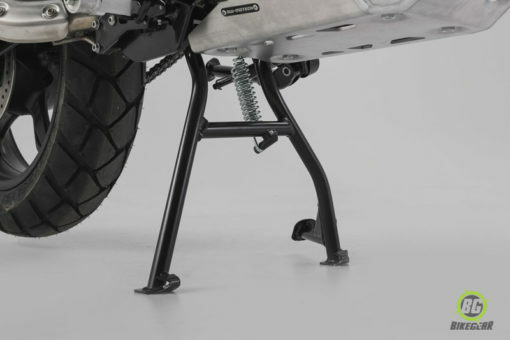 Parking stability on soft dirt, grass or any other surface is significantly improved over the factory sidestand which can easily sink and cause the motorcycle to tip over. Installation is straightforward without the need for any drilling, cutting or other permanent modifications. 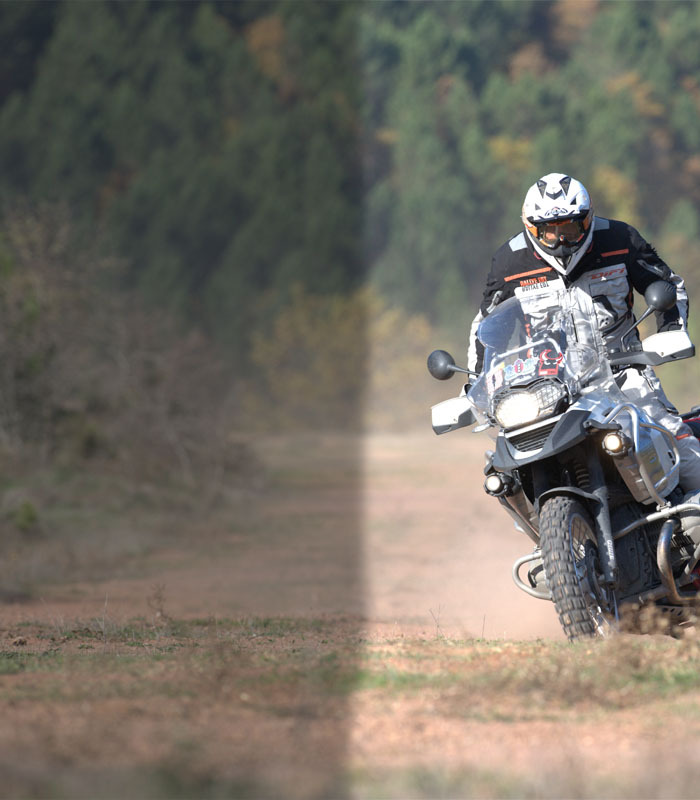 Add an SW-MOTECH center stand on your BMW G 310 GS and be prepared for every adventure! Read a full review of the SW-Motech Centrestand here.